This idea has been discussed but dismissed mostly because the impact on sea level rise would be negligible, and the climate effect would be extremely localized. This is one of a number of radical ideas that has been suggested as a way of dealing with climate change. Dr. Michelle Koppes, an associate professor in department of geography at the University of British Columbia, thinks it is an interesting idea, but unrealistic. 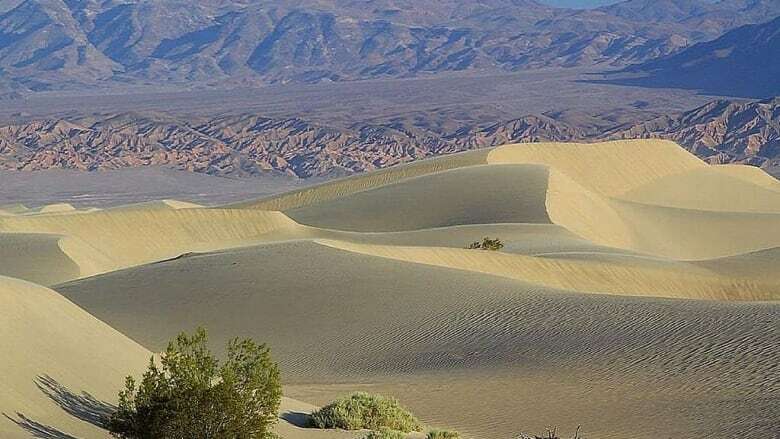 The amount of seawater that could be used to flood desert regions like Death Valley or The Dead Sea would be a "drop in the bucket" compared with the overall rate of sea level rise. In terms of the effect on climate, flooding a desert would have an impact, but it would be so localized, it too would be minimal. The idea that in the case of Death Valley it could change those hot winds that fuel California wildfires is unlikely to happen, she says.